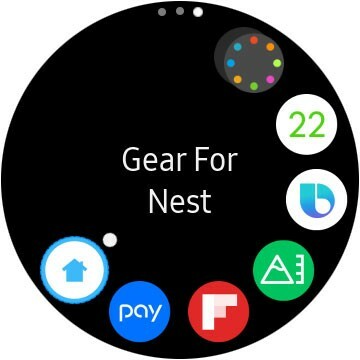 Nest, is an Interconnected home automation ecosystem that is owned by Google. They have a range of products, such as security cameras, doorbells, thermostats etc. 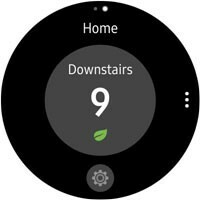 The most famous of these products is the Nest Thermostat E, that you can use your Google home hub, Alexa, smartphone or smartwatch to control. Tizen smartwatches can also access the device using the Gear for Nest app available from the Galaxy Store. 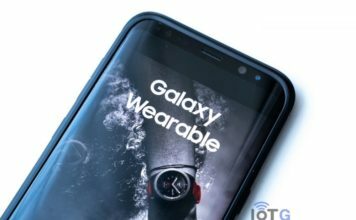 This was previously available for the Gear S2, S3, and Galaxy Watch. 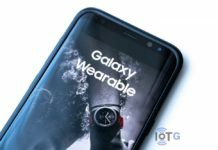 Now, the company has updated the app to support the Galaxy Watch Active. 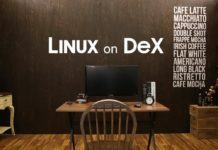 The latest version is 1.1.0. The Gear for Nest app lets users control your thermostat’s temperature and therefore set heating and cooling temperatures and activate the eco mode. 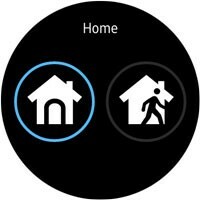 You can also set the different operating modes: home and away status of Nest products. 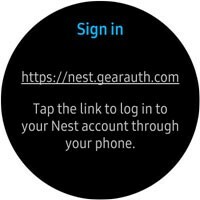 Upon launching the app you will be directed to sign in to your nest account at https://nest.gearauth.com through your phone. 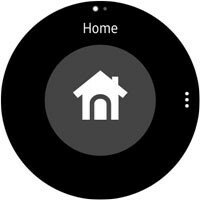 Once you are signed in it will ask if you want to allow Gear for home to control your temperature and thermostat settings and also set home and away modes. 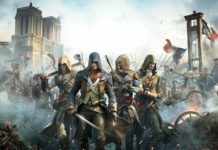 Click on allow. 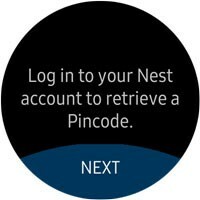 You will then be presented with a PIN Code that you need to enter on your smartwatch. Enter this in your watch and you’re ready to go! 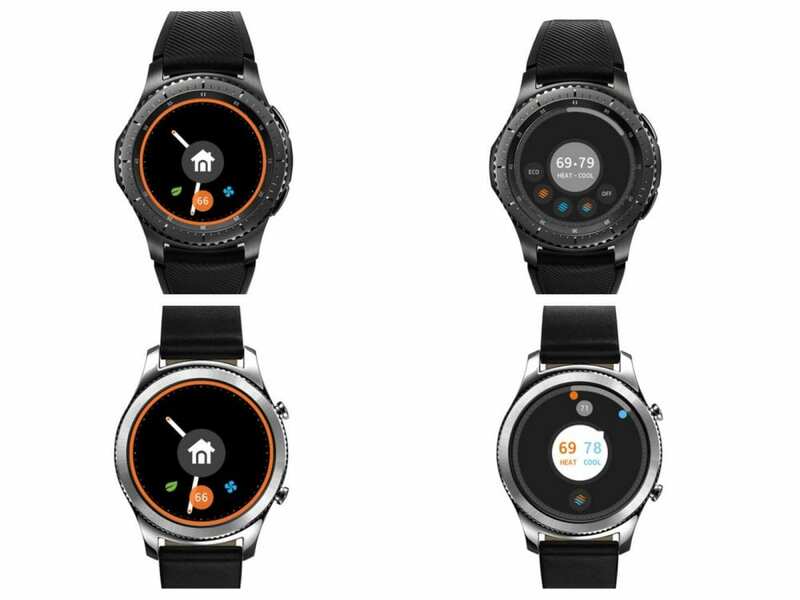 There is also a Gear for Nest Watchface that you can download, which works with the Nest for Gear app. You can easily set home or away mode, or launch the app to perform other functions. So, if your continually adjusting your heating, this could be the fastest way to do it. 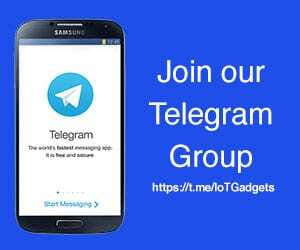 Both apps are created by TecAce software LTD.